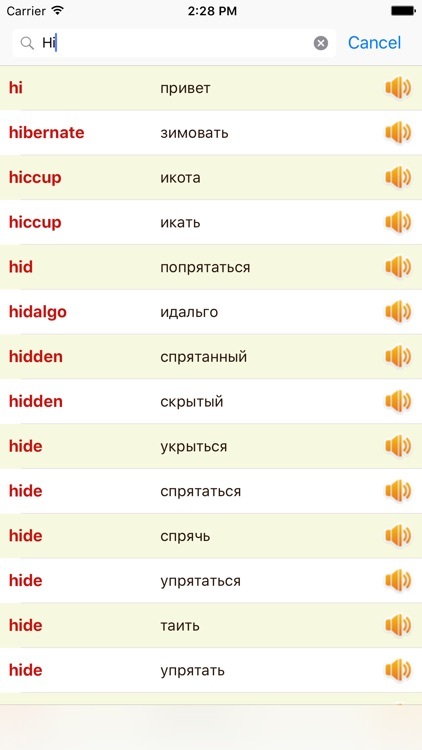 English Russian - Russian English offline dictionary. 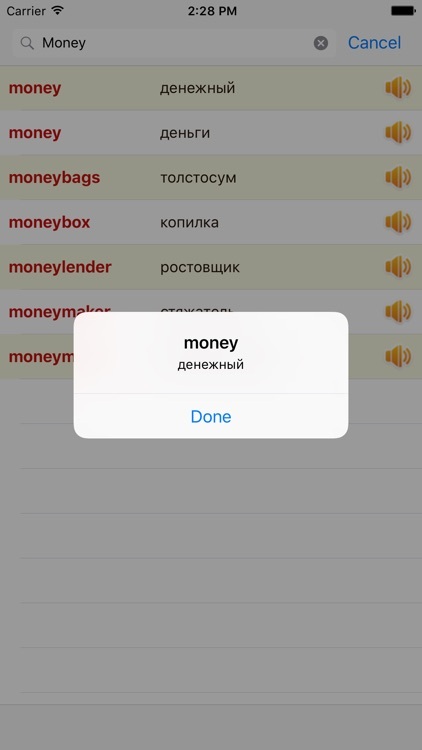 With this offline dictionary you won’t need internet to translate from English to Russian. 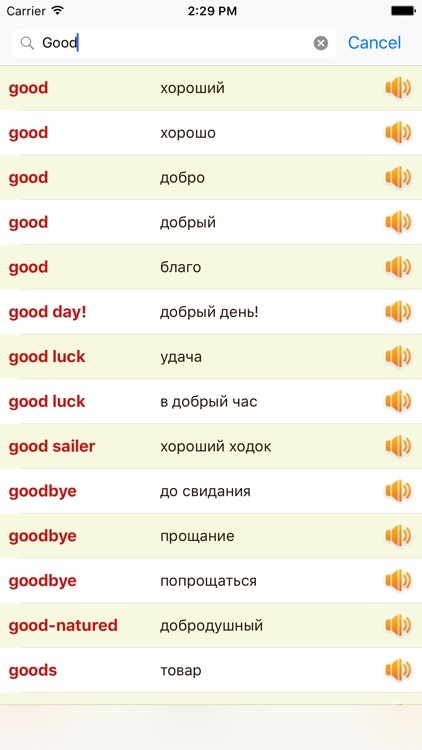 Anywhere and anytime you can get instant Russian English translation. 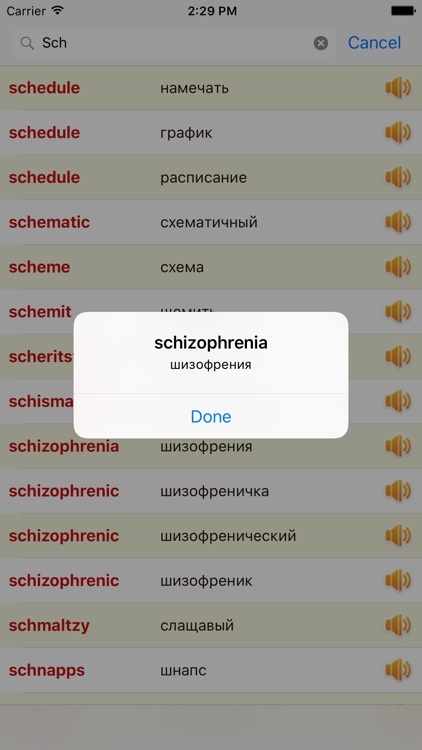 After you launch the dictionary, chose translation direction - from Russian to English or from English to Russian. 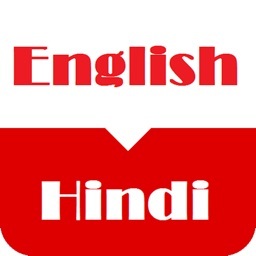 As soon as you have typed bigger part of Russian or English word, dictionary will suggest translation for you. 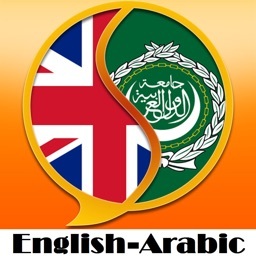 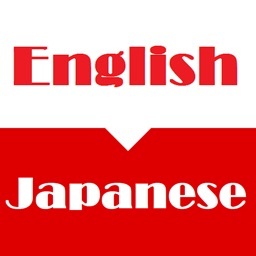 You don’t have to type complete word to get translation, dictionary will guess which word you want to translate. This Russian English - English Russian dictionary will be useful for those who study English or Russian and also come in handy for tourists and travellers! 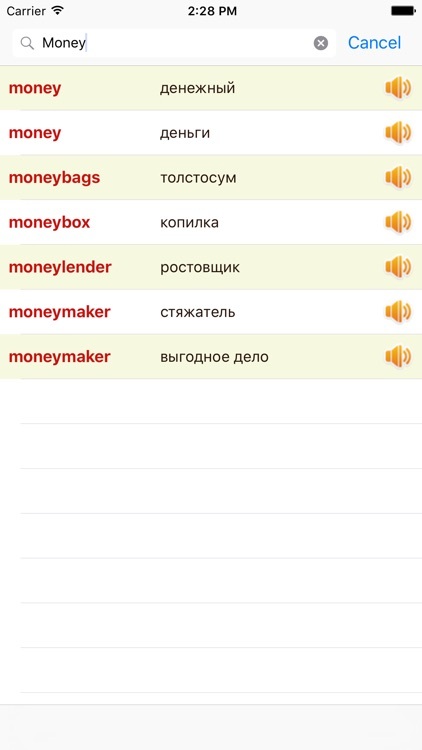 The best offline Russian English and English Russian dictionary! 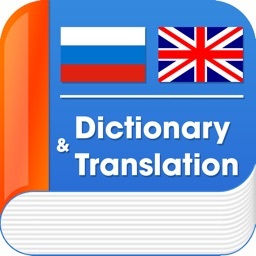 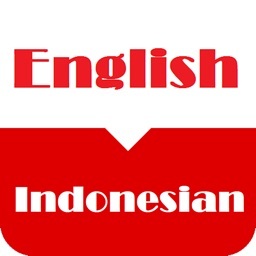 Completely free and offline Russian English and English Russian dictionary!